The Vengeance represents the latest in the Kingdom's ongoing mission to wed Amarr and Caldari tech, molding the two into new and exciting forms. 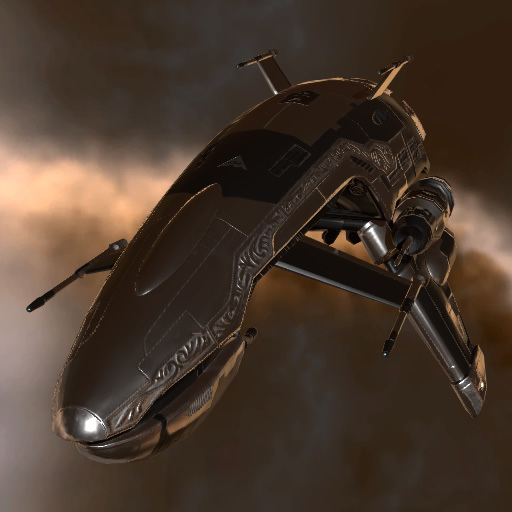 Sporting a Caldari ship's launcher hardpoints as well as an Amarr ship's armor systems, this relentless slugger is perfect for when you need to get up close and personal. 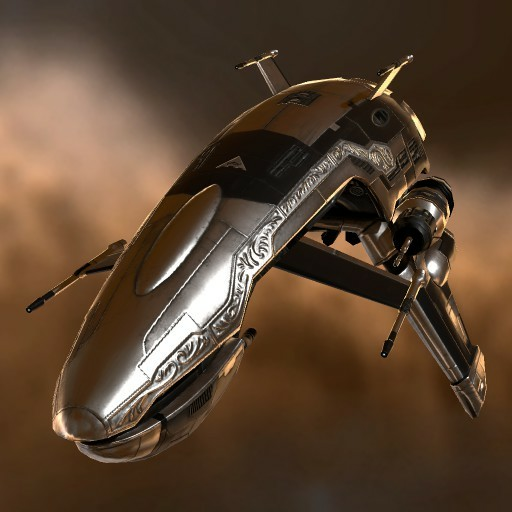 Constantly striving to combine the best of two worlds, Khanid Innovation have utilized their Caldari connections to such an extent that the Kingdom's ships now possess the most advanced missile systems outside Caldari space, as well as fairly robust electronics systems.